Style Theory makes fashion freedom possible with the novel concept of clothes rental subscription. The retail scene has evolved, and is now calling for skilled workers who know their customers. 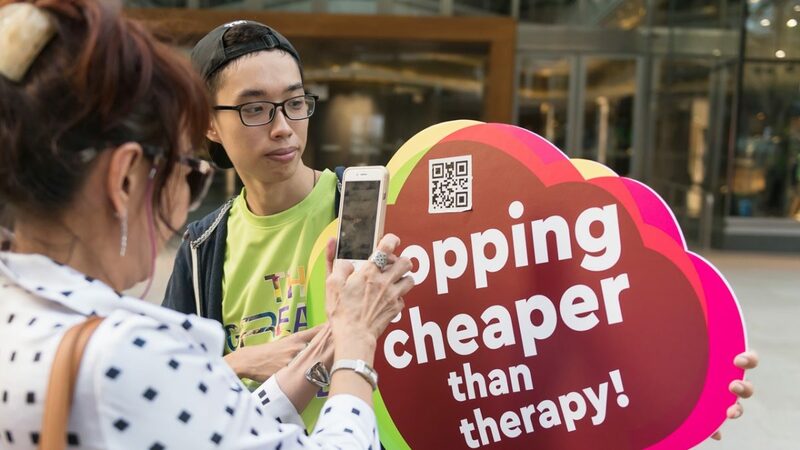 New enhancements to the GoSpree app are set to spice up sales this Great Singapore Sale season. 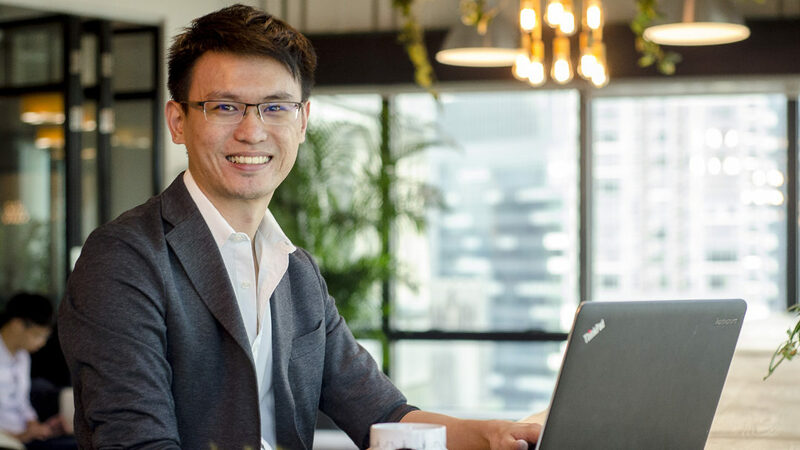 Lazada ties up with various groups to help SMEs pick up eCommerce skills online. 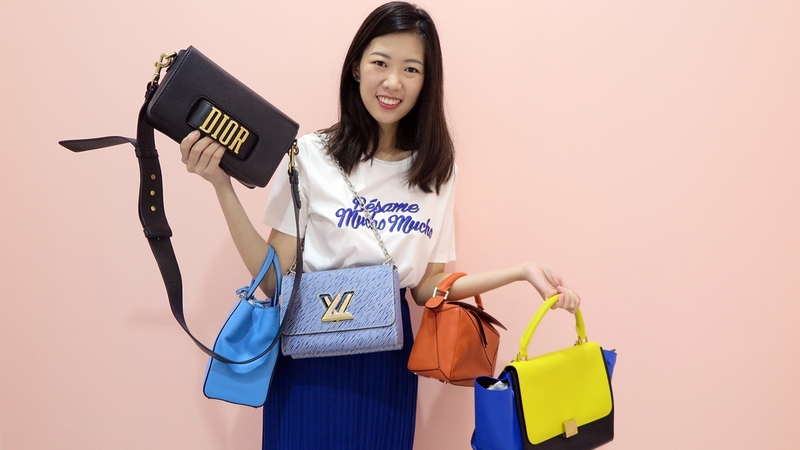 Singapore distributor of popular female shoe brand Melissa, Terence Yow learns about talent management the hard way. 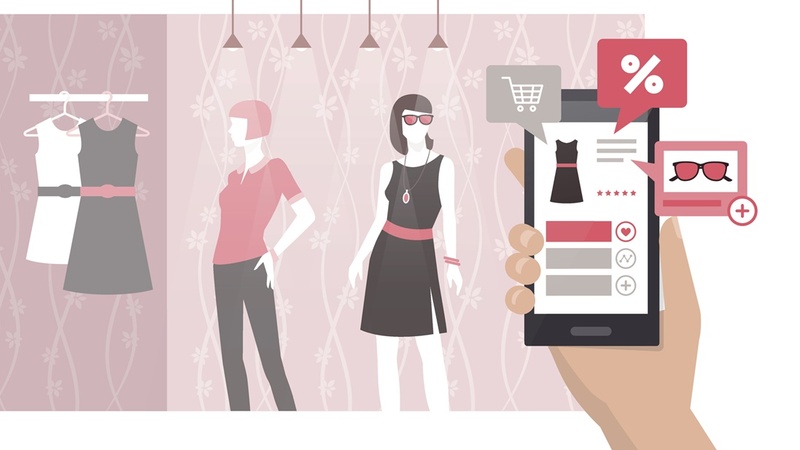 Data and analytics are shouldering up to the fashion world to keep customers coming back for more. 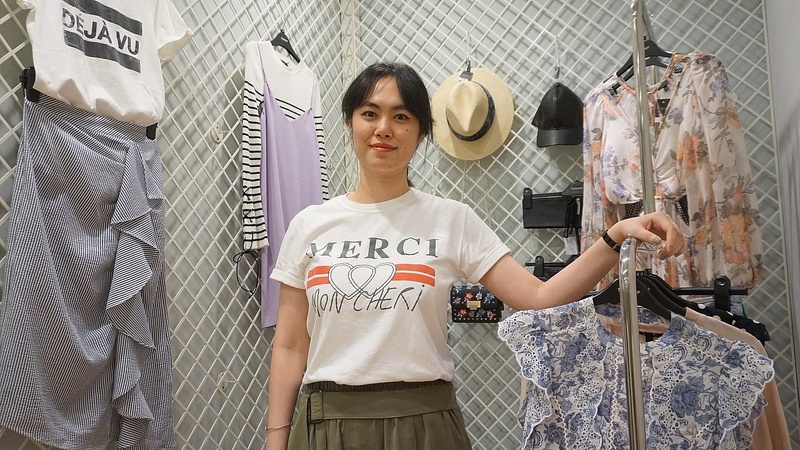 We talk to Zalora’s Marketing Manager Li Zhiliang about the seduction. 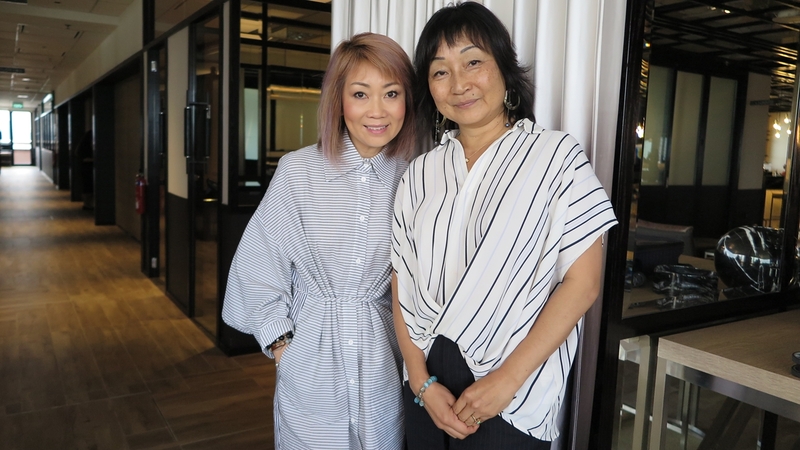 Long-service staff in Asia’s leading retailer Wing Tai share how their jobs have changed over the years with one constant – the personal touch. Planning for Your Home? We Bring Your Dreams Into (Virtual) Reality! 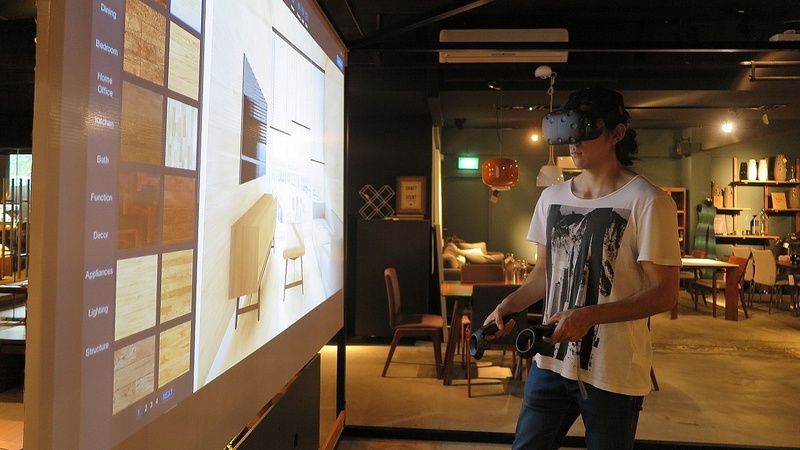 One furniture company is breaking away from tradition to offer customers a novel and exciting experience. Welcome to Commune’s virtual home decoration world.